Join AmCham QLD members and guests for an evening of bubbles, canapés and live music performed by Harvard University’s oldest a cappella singing group The Harvard Krokodiloes. 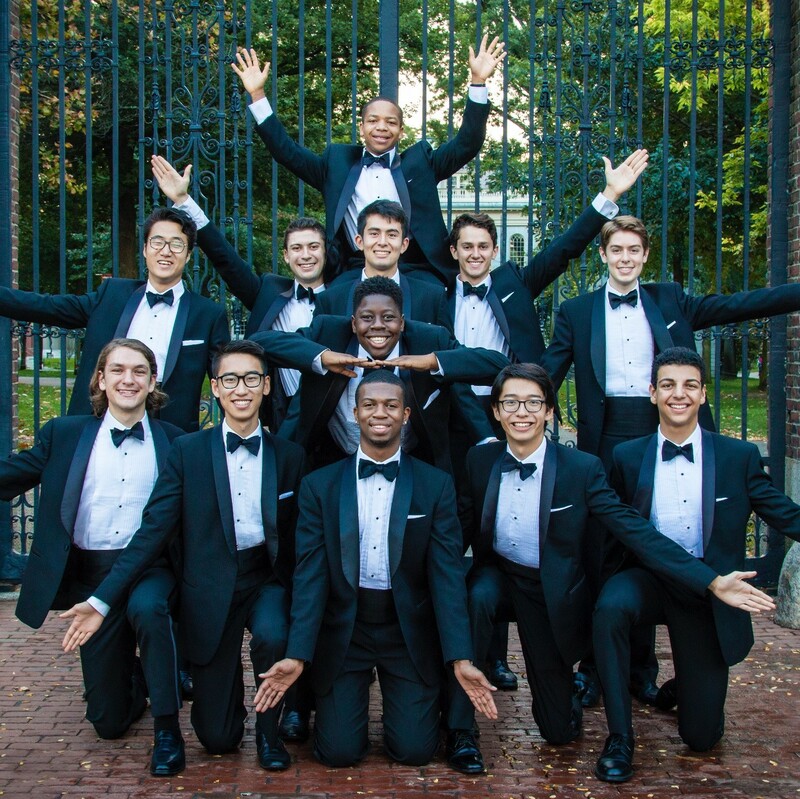 The Krokodiloes, Harvard University's oldest and finest a cappella singing group, are visiting Brisbane as part of their annual Summer Tour across the world! The Krokodiloes (The Kroks) are a group of twelve undergraduate men who have been bringing the popular music of the Great American Songbook, as well as more traditional aires, to audiences across the country and around the globe. The Kroks pride themselves on their musical excellence and professional approach to their performance. Their fine musicianship and youthful energy, combined with their unique blend of snappy choreography and witty humour, have made them instant crowd-pleasers wherever they roam. In the 70 years since the group's founding, the Kroks have performed for the likes of President Bill Clinton and President Pranab Mukherjee of India, at momentous events such as the 1997 Hong Kong handover ceremony, in famed concert venues such as Carnegie Hall and the Sydney Opera House, and have been hosted by royal families in Thailand, Monaco, and Germany. The Kroks have also performed for celebrities such as Joseph Gordon-Levitt, Chris Pratt, Amy Poehler, Neil Patrick Harris, and Dame Helen Mirren; other featured guests include Anne Hathaway, Ella Fitzgerald, Julia Roberts, Julie Andrews, Kerry Washington, Meryl Streep, Ryan Reynolds, Scarlett Johansson, Whoopi Goldberg. For more information on The Krokodiloes, please visit their website www.kroks.com. Invitation transferable:feel free to forward this invitation to anyone within your organisation or networks who you think might be interested in this event. Hosted by the Stamford Plaza Brisbane, join AmCham QLD for an evening of bubbles, canapés and live music performed by Harvard University’s oldest a cappella singing group The Harvard Krokodiloe.